Ram Shanker is a 50-year-old man that wants nothing more than to drink and eat normally again. Ram fell into a fire a few years ago while he was sitting around a camp fire with some of his mates. 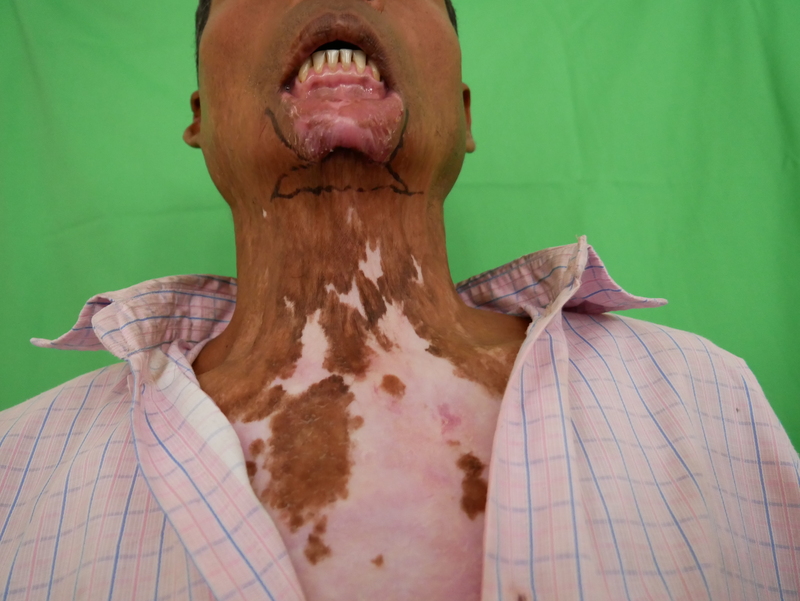 The delayed response and lack of knowledge on how to treat the burns resulted in a burnt chest, left arm, and lower lip which was fused to his neck. Ram was a policeman before his accident and no longer works due to his condition. He is also ignored by some of his community members. 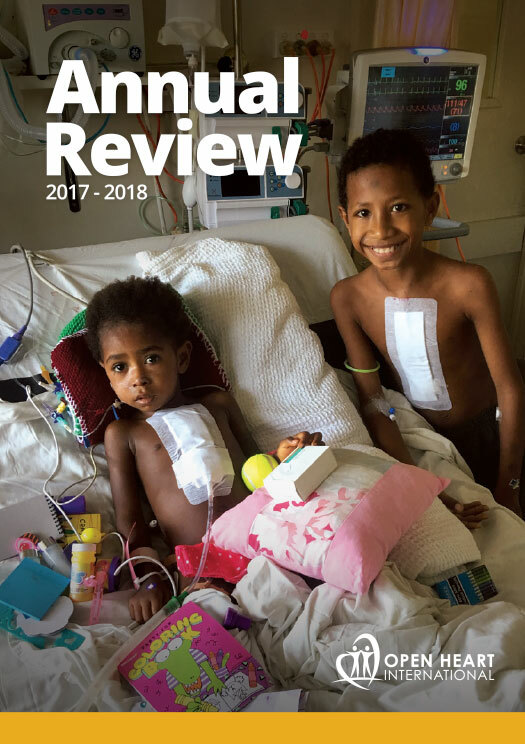 Ram received surgery by Open Heart International in 2017, including the amputation of his necrotic hand. Post-operatively, he was having phantom pain, a condition where you feel like the limb is still there. The anaesthetist had to administer a nerve block to assist with the pain. Fast forward two years to 2019. He is much more frail, not having a bottom lip has affected his ability to chew food, and he now weighs just 40kg. His future however is much brighter. Ram has just undergone a second operation with Open Heart International. The team have successfully restored the functionality to Ram’s bottom lip, with the aim of giving him the ability to eat again. One day after surgery, Ram is now smiling with his restored set of lips. 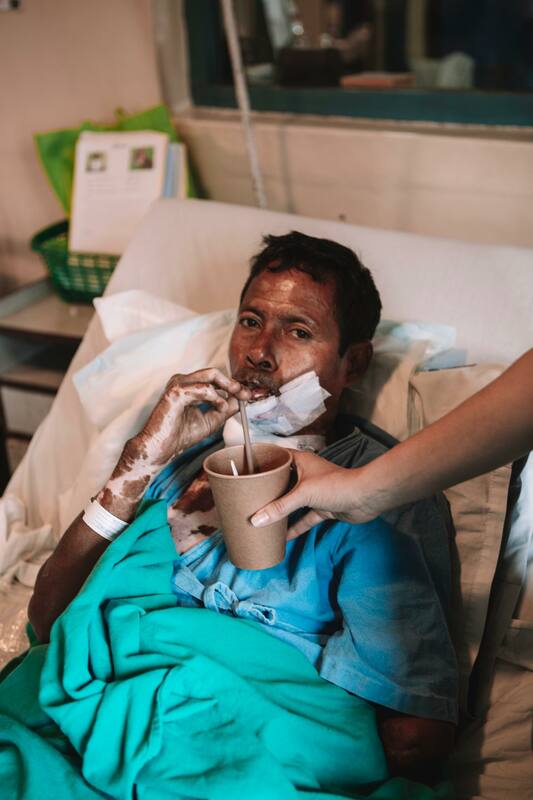 There is naturally still some pain, but in a matter of hours after surgery, he was drinking from a straw for the first time in nearly four years. It is amazing how dramatically someone’s life can be changed in a matter of hours. 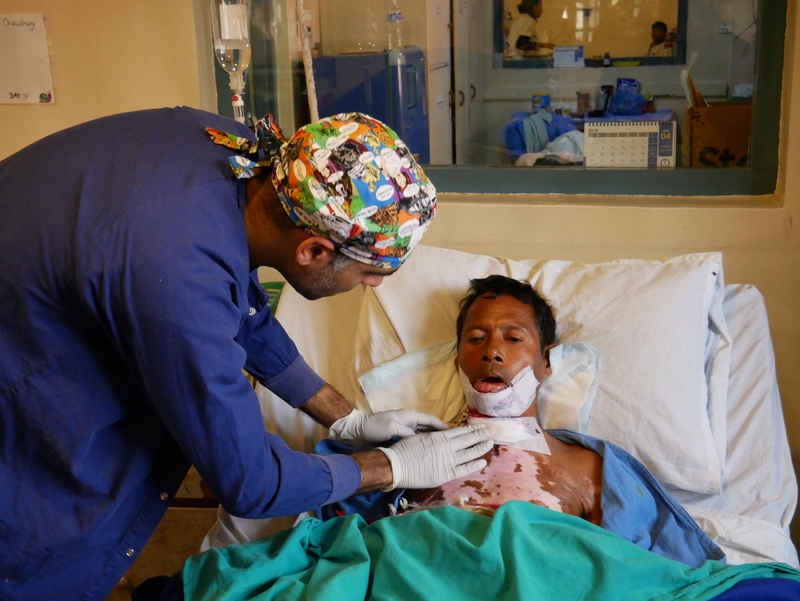 If you would like to help support the cost of reconstructive surgery for a patient like Ram, please give today.